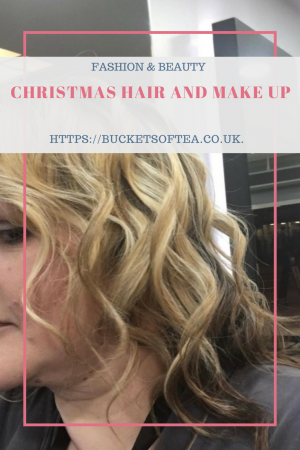 Today as part of my attempt to complete Blogmas; a post a day from 1 December until Christmas I thought I’d talk about Christmas hair and make up. By no means am I a beauty and hair expert but here are a few of my favourite party picks. I just adore the naked range of eye shadows by Urban decay. The Naked Smokey palette has to be my go to palette for nights out. I admit I struggle to do a stunning smokey eye but even I can get the smokey eye effects with these perfectly coordinating colours. There is the typical grey smokey colours but also a lovely selection of brown and gold tones. Next up is the benefits Brow Zing palette. 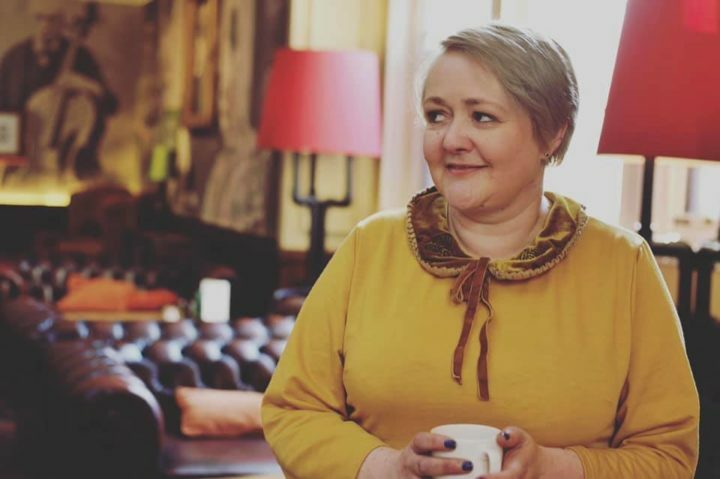 I really am not a fan of overly penciled eye brows and in my 40s I can say I am not of an age where they would suit me either. I much prefer a subtle natural look and I find this palette achieves just that. You can find me review of this palette here. I’ve always used Boots NO7 range when it comes to mascaras. I like them so I stick with what I know. 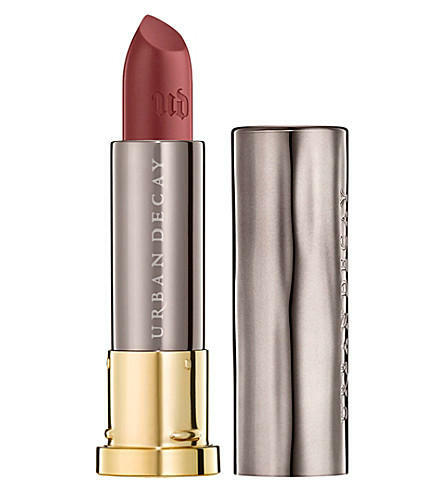 If I feel like a darker shade lipstick I tend to pick Tampered by Urban Decay. Again, I love how the lipstick lasts. At Christmas your hair just has to shine. 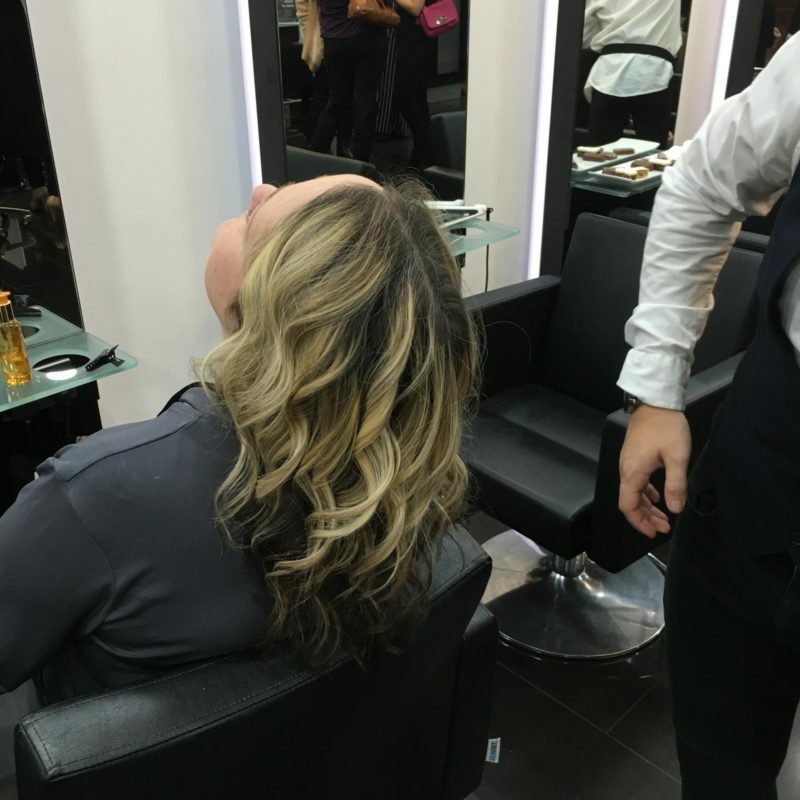 Last month I was invited to a bloggers evening at Rush Hair in Birmingham where we were treated to some Christmas party hair styles and tips. 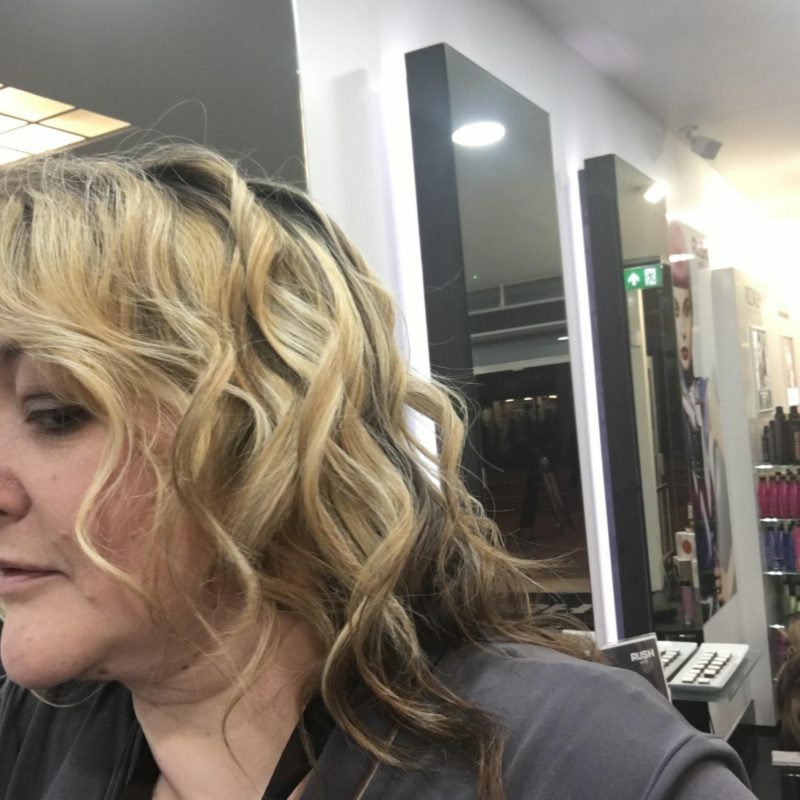 I absolutely adored the curls which is something I a) don’t have time to do and b) really struggle to do on my own hair with a set of straighteners. I do have a curling wand and I think its time it came out more often this Christmas. In fact, I may just use it on normal day to day activity days as I loved how my hair looked so much. Now I just have to recreate this Christmas hair and make up look at home and off to the party I go! Alternatively, I’ll be back to Rush Hair for some pampering and a festive hair do. *Rush hair have 84 salons around the country. 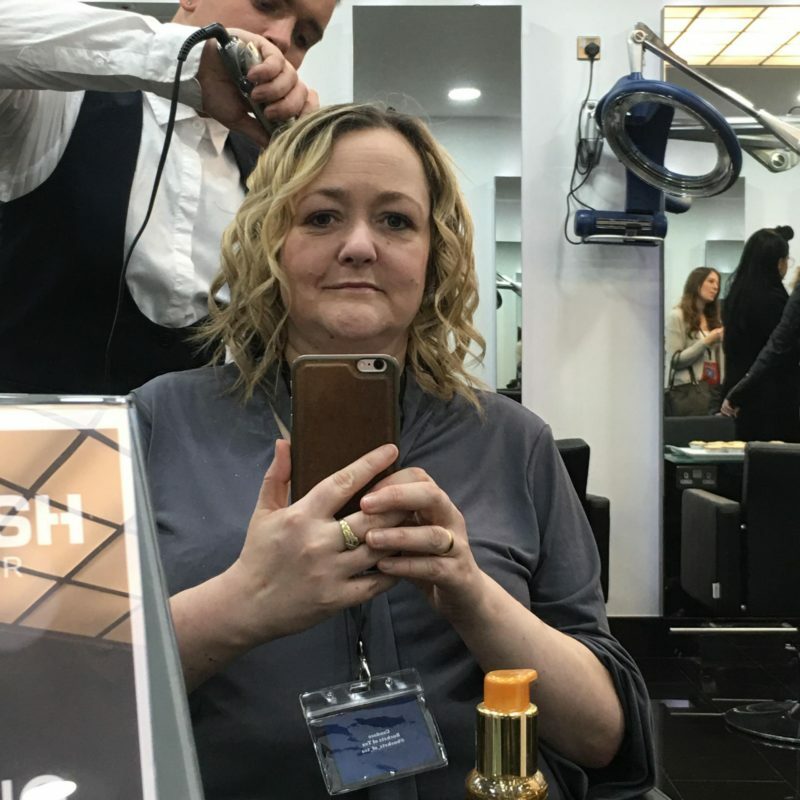 At the bloggers evening at Rush Hair I was treated along with other #BrumBloggers to a festive hair style and drinks and nibbles. All views are my own. Really love this Urban Decay shade and your hair looked really pretty! Ooo that lipstick Brave is such a pretty colour! I love MAC products as well, I will have to check it out. 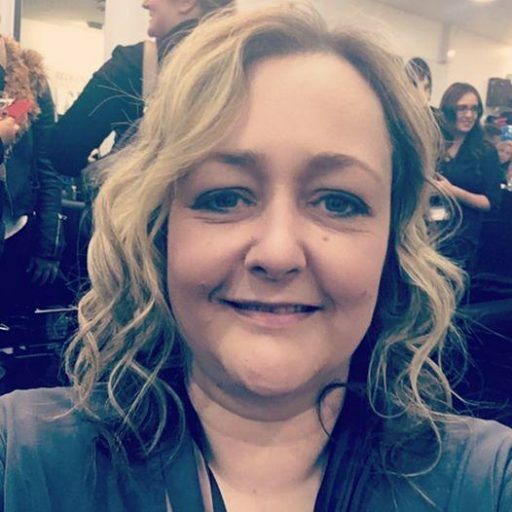 You look great, love your curls 🙂 Thanks for stopping by the weekend blog hop.. The curly style suits you, C! You look fab, I have the urban decay palette 2 but am not sure how to use it successfully. wow you look cool on that curly hair! I wanted to curl my hair too! Definitely not my area of expertise, but I have sent the link to my darling wife and doubtless, if she follows this, she’ll be totally gorgeous at Christmas. Of course, she is totally gorgeous all of the time. 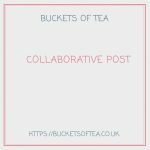 Kara recently posted…Thunderbirds are Go with the Supersize Thunderbird 3!! I know. We always seem to want what we don’t have. Your hairstyle is lovely. I absolutely adore the look of loose ringlets on all textures. It had to be a great evening to come together for such a fun event. Great job on sharing it. What a great style for you!!! I know my wife loves to get her hair done this time of year for our different dinners and events. 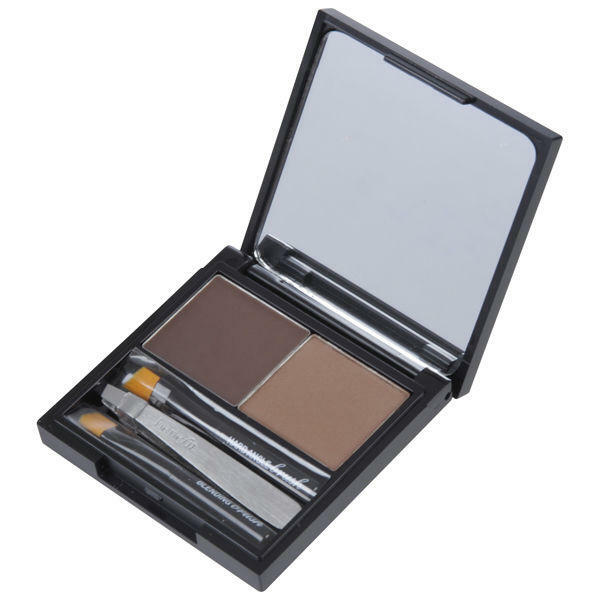 I love Benefit browzing as well and it creates wonderful natural looking eyebrows as well. The mascara from Boots is good as well! You look fantastic! I need to start putting on more makeup. I rarely wear any. Love your make up, it has a natural shades of color and your hair really looks good on you. These are all lovely suggestions! I like your hair, it suits you well and it’s the perfect party look during the Holidays! 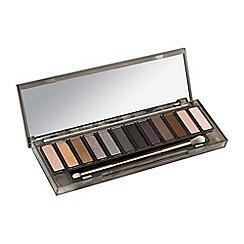 There’s nothing better than making the perfect smokey eye with the naked palette as well! Your curls look nice, I really like that lipstick. I dont wear much make up except for special occasions, Urban Decay is great. I love the Naked Smokey palette, it’s just my style. I’m also obsessed with your hair, it looks great! Fabulous makeup selections!!! I just love urban decay!!! You are lovely and I love the curls! I’d love to have myself do a makeover even once. I love the Urban Decay Smoky Palette. Your hair is really pretty curled. Great hair and makeup tutorial! My mom and sister would love these tips! You look great! I think it is important to do things that make us feel and look great. You looks good in your curl hair and makeup! You looks so gorgeous with that definitely like this one! i love the colors they chose. urban deacy is amazing. eye makeup is my absolute favorite.